Sonnen, which has 40,000 battery systems worldwide and in 2017 had sales of 65 million euros (£57 million), is the German market leader in home storage batteries and has expanded into electric vehicle charging systems. Germany has 1.5 million solar systems whose subsidised sales tariffs are due to be phased out in coming years. By acquiring batteries, householders can store home-produced power and use it for themselves or sell it to the grid. Shell, the world's second largest listed oil and gas producer, has accelerated investment in renewable energy and power markets, betting on a rapid rise in electricity demand due to electric vehicle use and a switch to cleaner energy sources. 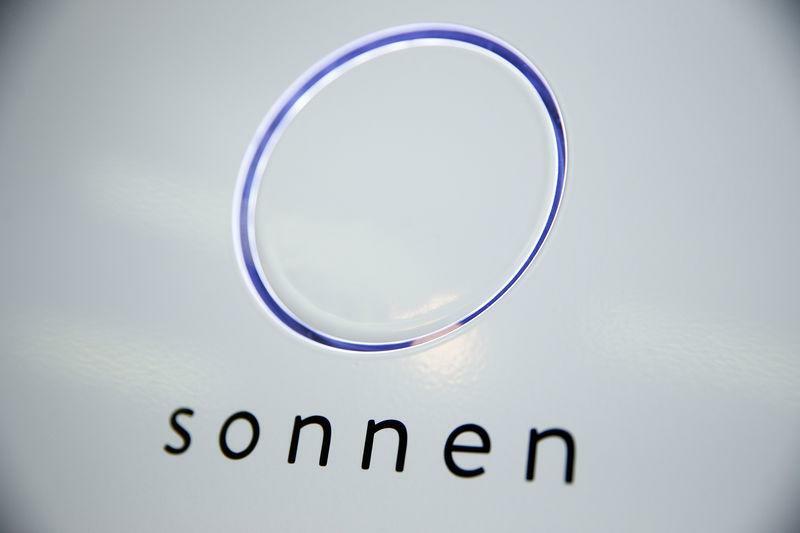 Sonnen's existing investors, including GE Ventures and European private equity investors, will be bought out.